Busy week ahead? These quick dishes will be your fuel. Chicken is always delicious and honestly, we can eat it every day. Sadly, not all recipes are simple enough for a busy day. That’s where these tasty, easy, quick recipes come in. Who doesn’t love chicken nuggets? The benefit of making this yourself is you know exactly what’s going in it and you can make it as cheesy as you want. In just 30 minutes, you can prep this on a Sunday for an easy dish you can cook up during the weekday. 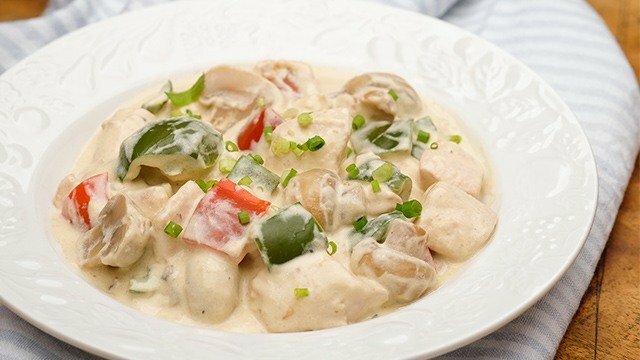 This decadent creamy chicken recipe will always bring a smile to your face. 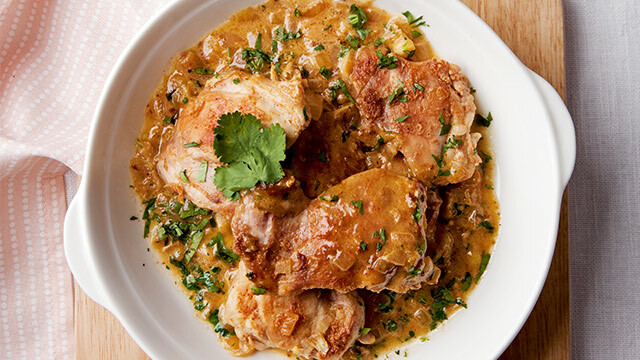 It's the ultimate comfort food with its silky sauce and mellow flavors. 2018’s best chicken recipe only takes 30 minutes to make. 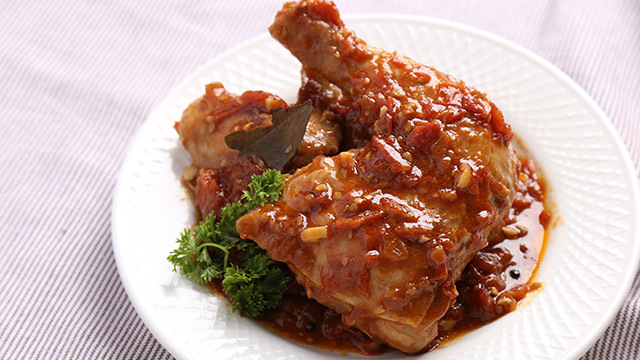 This delicious, saucy chicken isn’t just irresistibly delicious, it’s also 100% achievable. 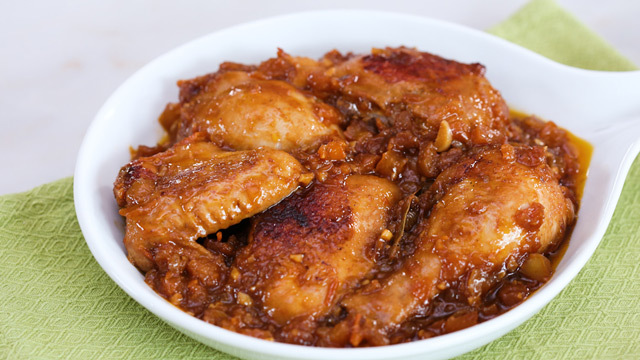 Make your favorite Pinoy chicken asado recipe, Kapampangan-style! Tomatoes and a bit of brown sugar gives this asado a tangy, sweet flavor. 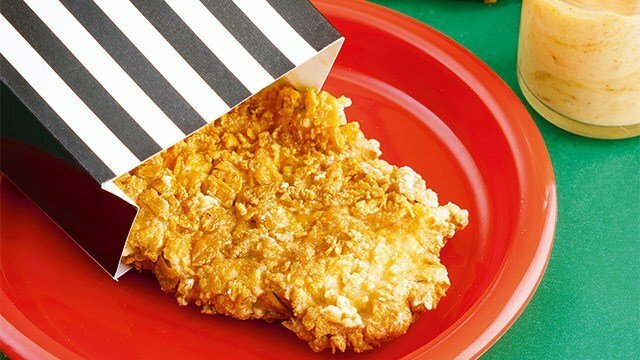 You won’t believe what a big difference a cereal crust can make to your fried chicken. 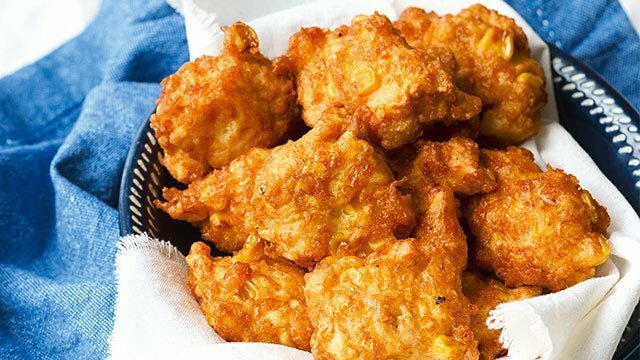 You absolutely need to try this crunchy fried chicken, especially since you can make it in just 25 minutes! Crushed cereal makes for great extra crunchy fried chicken coating. 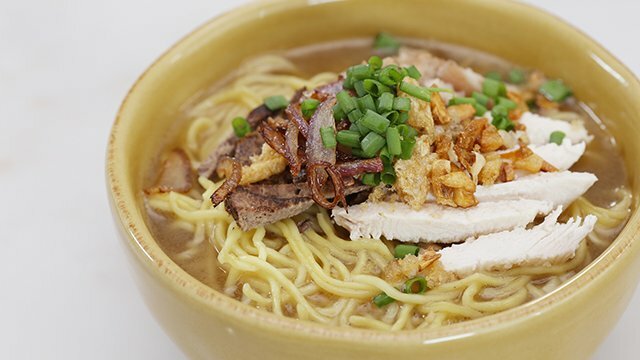 You can have a warm, delicious chicken mami in just 10 minutes. This innovative little recipe turns your classic mami into something you can easily have whenever you feel like it. 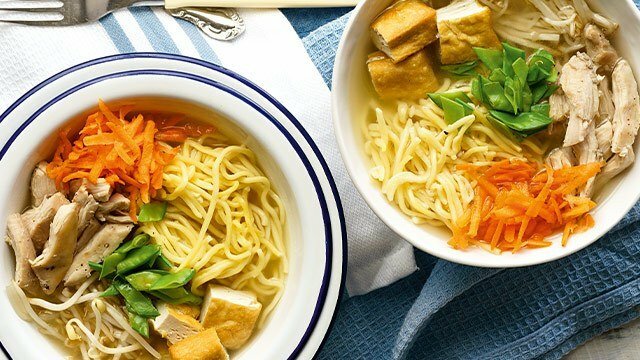 This chicken mami recipe comes together in only a few minutes. 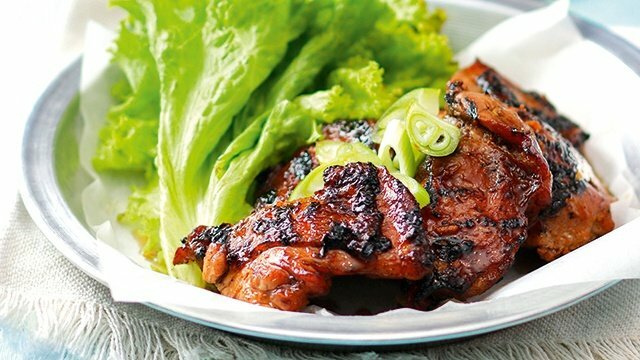 If you’re craving for Korean barbeque in the middle of the week but don’t have the budget for it, you can always make it yourself! 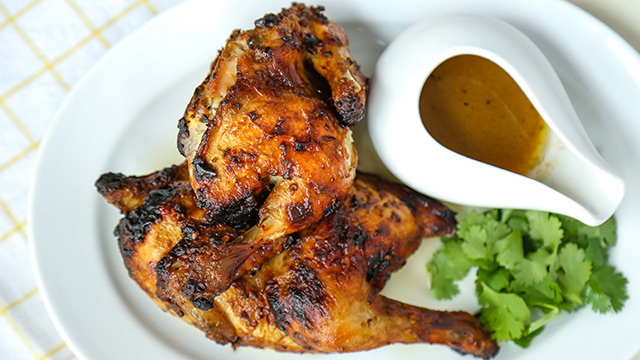 Be ready for that craving by marinating some chicken on a Sunday. Then, you can bust it out to cook anytime for a K-BBQ night.  You can make this easy, quick chicken recipe during morning rush hour for a really delicious lunch. 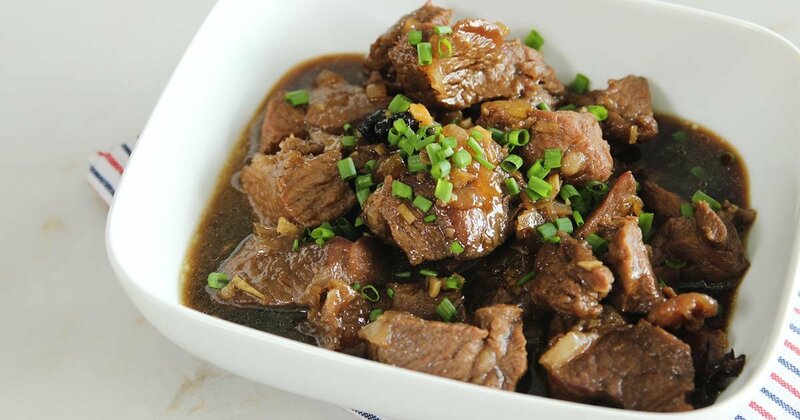 The rich, flavorful sauce will surely perk you up in the middle of the day. 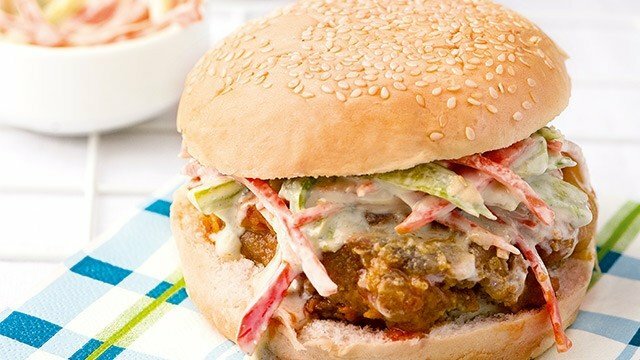 This chicken sandwich is spicy and tangy! Pile on extra fried chicken for a good crunch. 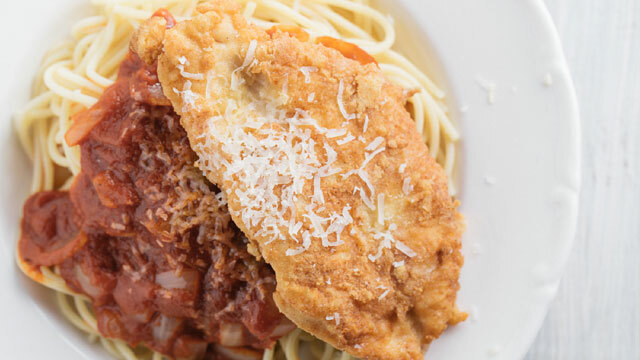 We have recipes for chicken made every way: fried, roasted, baked, pan-seared, and steamed! Stick to simple ingredients and good seasoning for stress-free and satisfying weeknight meals.